In line with its thirtieth year as networking and WiFi innovation leader for the home and business this 2018, Linksys announced the Linksys Velop Whole Home Wifi Mesh Systems. This dual-band modular node mesh system poises itself as the world’s first mass-market flexible Wifi system. 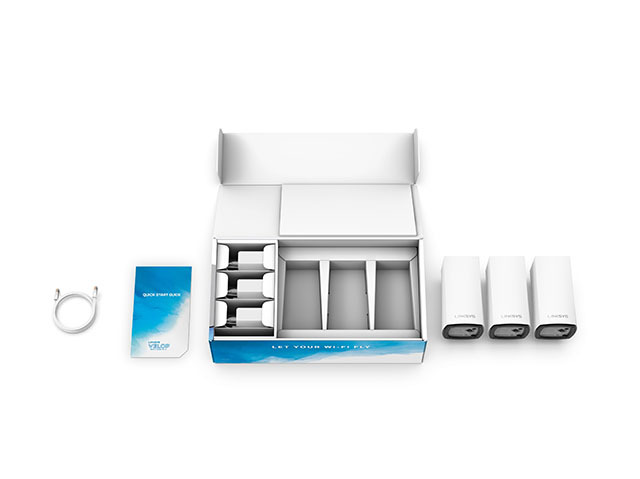 Through these Dual-Band AC1300 “nodes,” Linksys promises reliable connectivity throughout the home. Compatible with any ISP, the Velop comes with support for Intelligent Mesh. It also comes with advanced parental controls, website blocking, and Amazon Alexa compatibility. Users can set it up through the Linksys App, available both on iOS and Android. This lets Velop connect from a mesh network. For managing multiple Wifi access points at home, the Velop seems a stellar option so far. 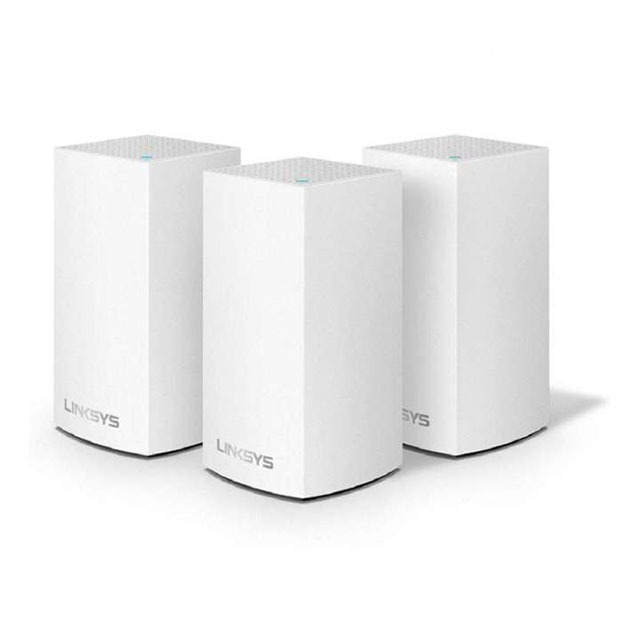 The Linksys Velop Dual-Band Whole Home Mesh WiFi System will be available in 1-pack, 2-pack and 3-pack bundles at major retail and online stores including Complink, PC Worx, Silicon Valley, and Villman Computers. You can also get the Velop at Linksys’ official store in Lazada.